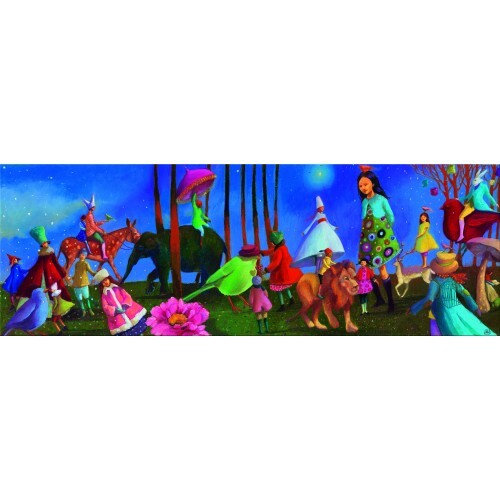 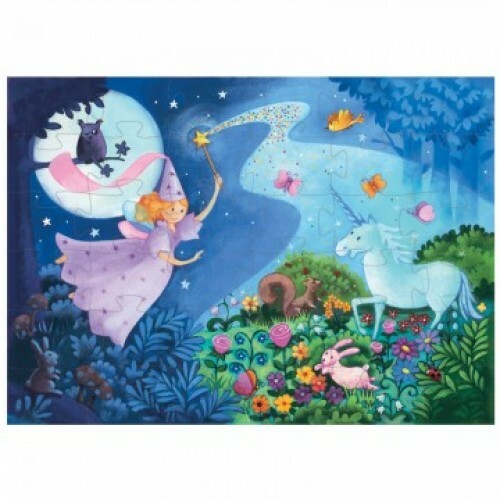 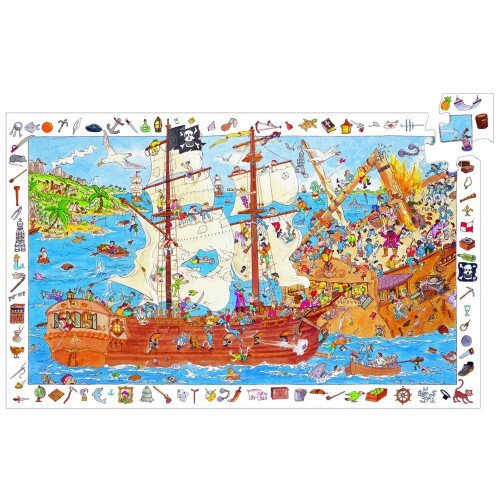 A traditional favorite with children and adults we stock a wide range of jigsaws suitable for young children up to adults. 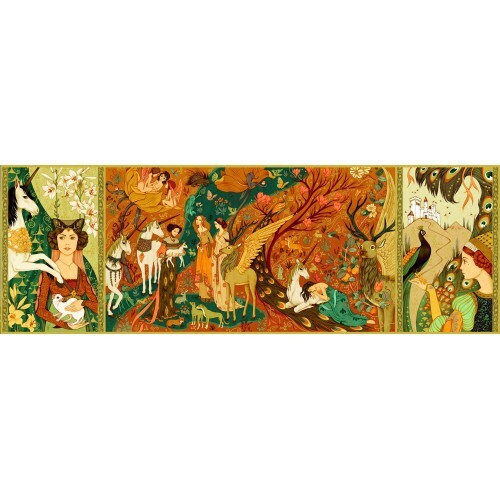 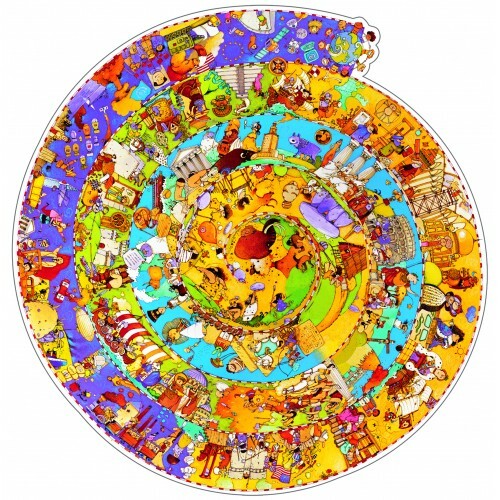 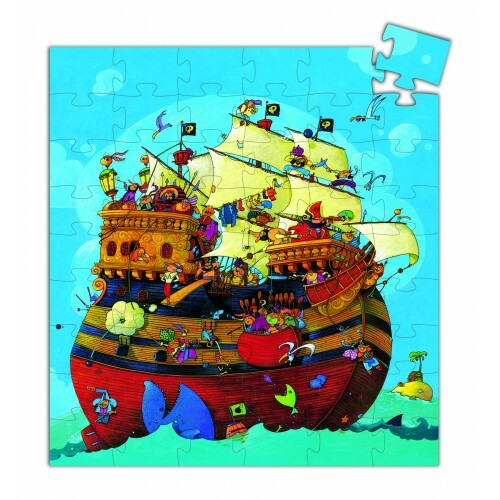 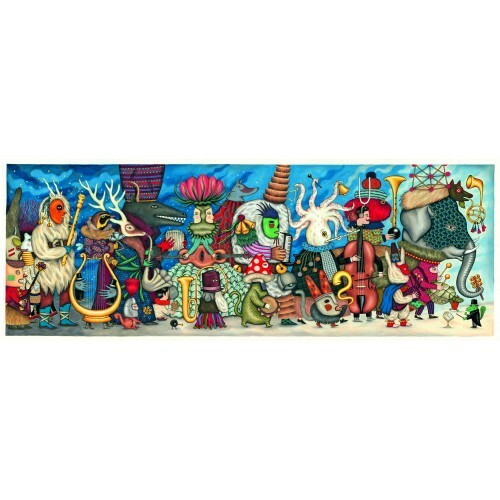 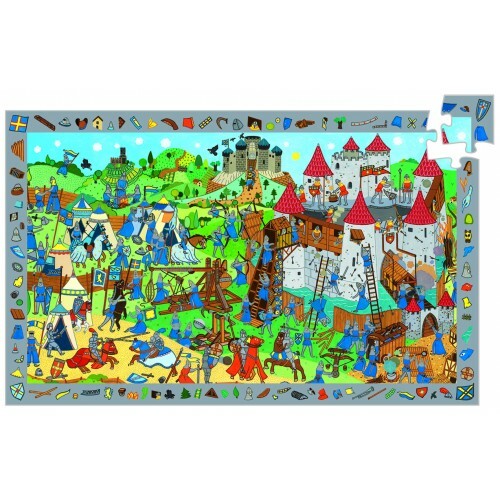 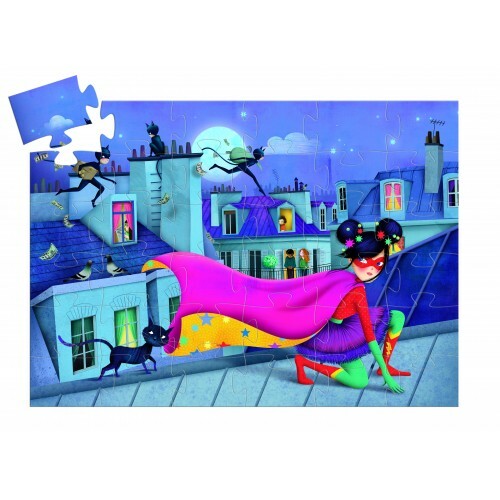 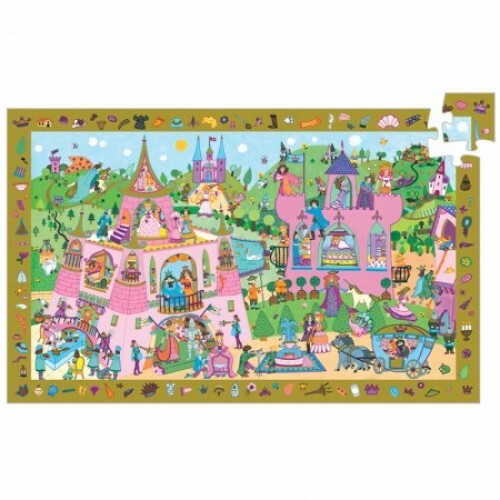 Various jigsaws puzzles from animals, princesses, pirates and more modern and unique designed ones. 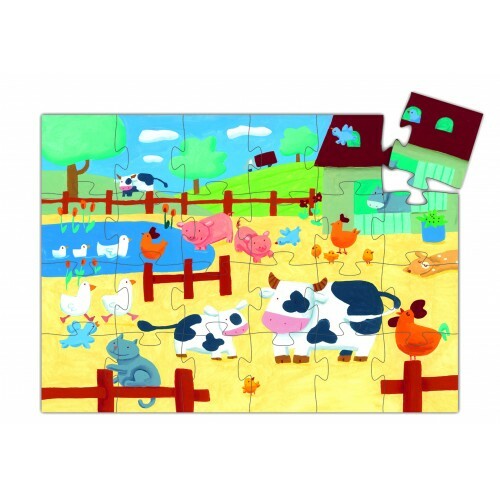 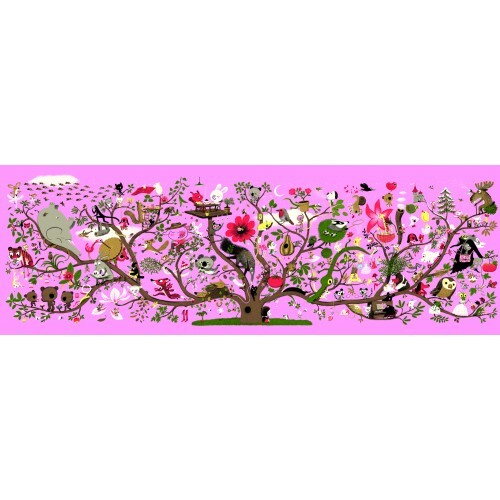 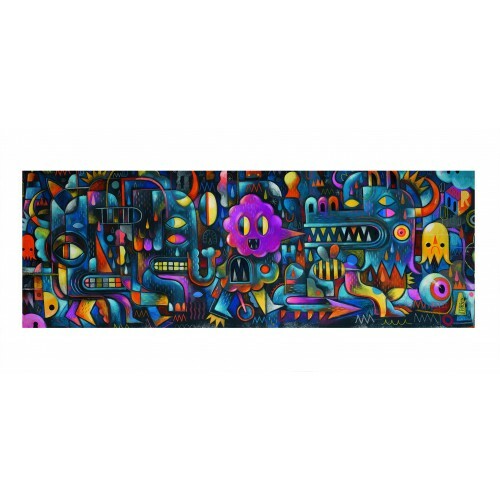 There is hard wearing wooden jigsaws and traditional cardboard piece jigsaw puzzles. 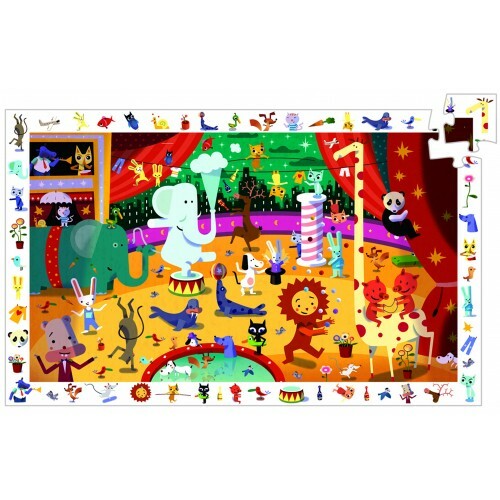 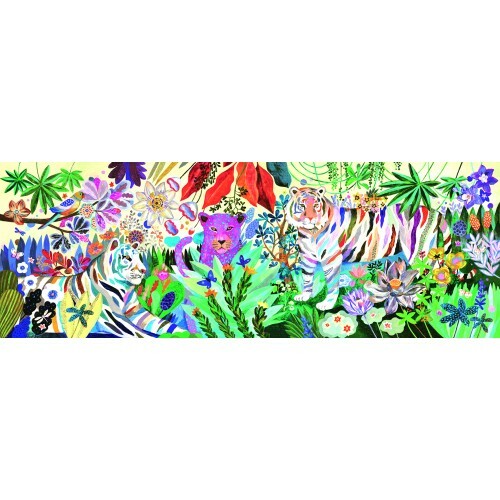 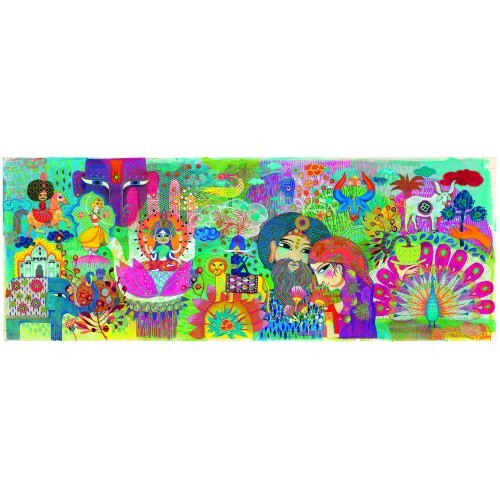 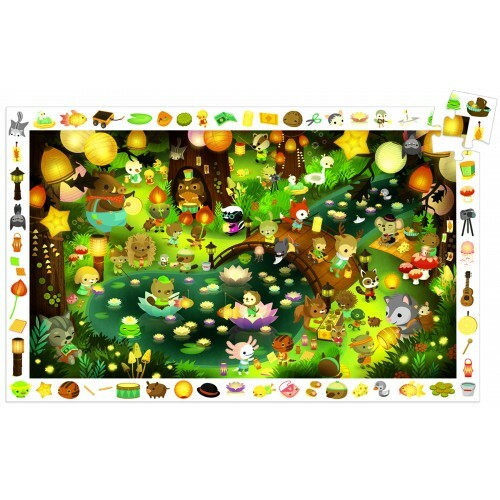 Djeco 1000 piece Rainbow Tigers Jigsaw PuzzleThis fantastic 1000 piece gallery style jigsaw is chall..
Djeco Abracadabra Jigsaw Puzzle This fantastic 200 piece gallery style jigsaw is challenging enou..
Djeco Animal Circus Jigsaw Roll up Roll up get ready for having fun the animals are in town ..
Djeco Barbarossa's Boat JigsawDjeco make some beautiful jigsaws all are always so detailed and stunn..
Djeco Cows on The Farm Jigsaw This fun and friendly farm yard jigsaw puzzle is perfect for younge..
Djeco Fairy and Unicorn Jigsaw Beautifully illustrated this jigsaw will delight any little g..
Djeco Fantasy Orchestra 500pcs JigsawAnother beautifully designed jigsaw puzzle from Djeco these are..
Djeco History of the World Jigsaw This Djeco jigsaw is ideal for teaching children about the..
Djeco Knights Jigsaw Puzzle This action packed jigsaw is sure to keep you and your child entertai..
Djeco Laser Boy JigsawGet the kids off the electronic devices and complete this jigsaw together.This..
Djeco Magic India Gallery Jigsaw PuzzleA beautiful jigsaw puzzle based on magical images representin..
Djeco Monster Wall Jigsaw Puzzle GalleryA contemporary abstract puzzle designed with bright colours ..
Djeco Party In The Forest Jigsaw Get ready for some fun it's party time in our enchanted forest! 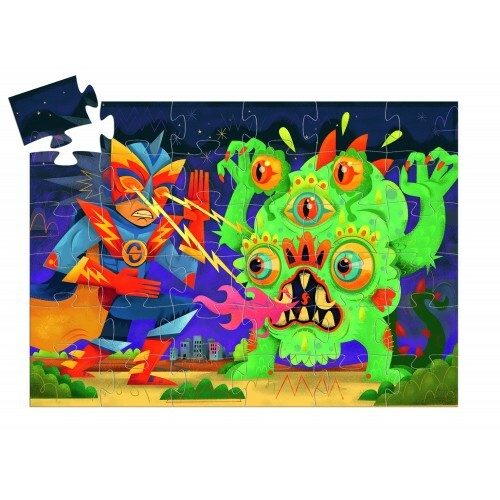 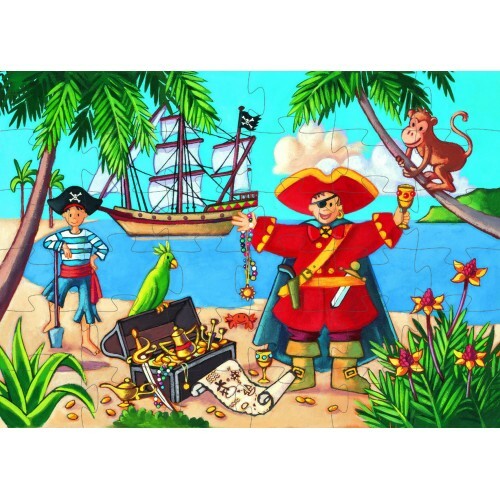 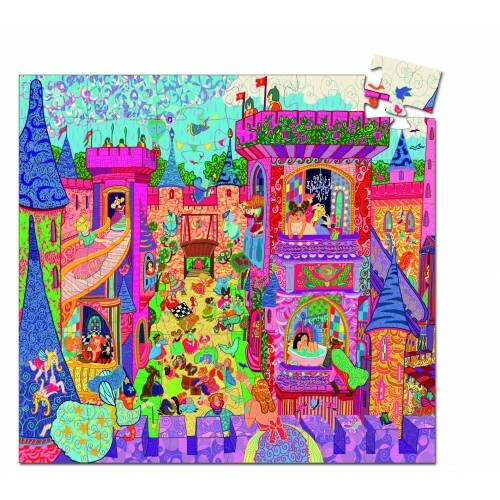 ..
Djeco Pirate and His Treasure Jigsaw Get ready for some pirate fun completing this lovely brightl..
Djeco Pirate Observation Jigsaw 100pcs This jigsaw puzzle is bursting with detail just like other..
Djeco Super Star JigsawGet the kids off the electronic devices and complete this jigsaw together.Thi..
Djeco The Fairy Castle JigsawBeautifully illustrated this jigsaw will delight any little girl f..
Djeco Unicorn Garden Jigsaw Puzzle This jigsaw is a like a work of art it has been lovingly desig..
Djeco Wonderful Walk Jigsaw Puzzle This jigsaw from Djeco and just like other Djeco jigsaws is st..